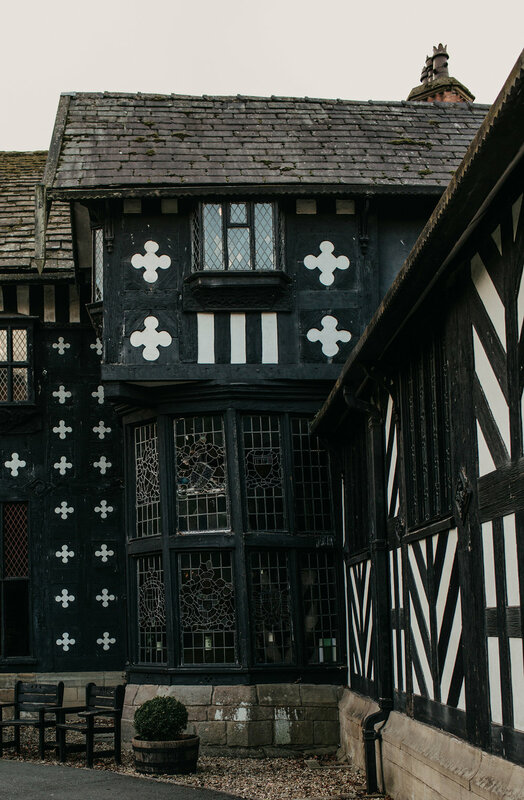 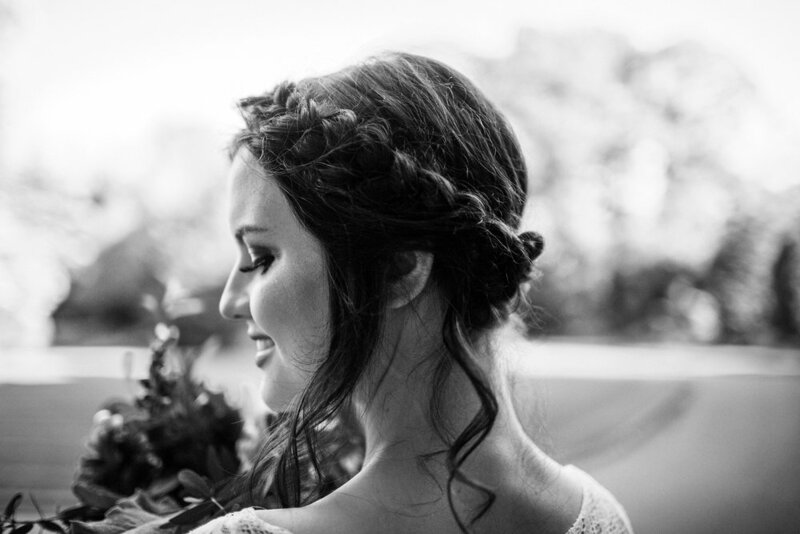 Last week I held a styled shoot at Samlesbury Hall, a beautiful wedding venue in Lancashire. 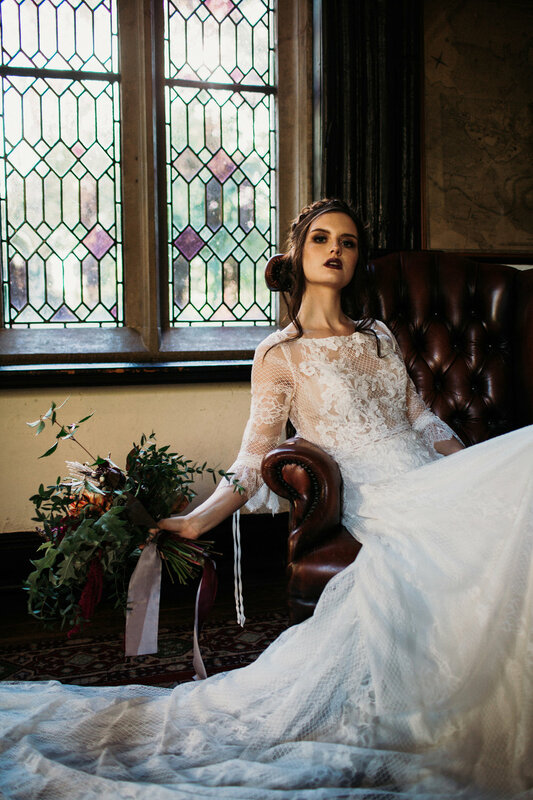 I worked with some fabulous local creatives to bring our moody, gothic, romantic bridal vision to life. 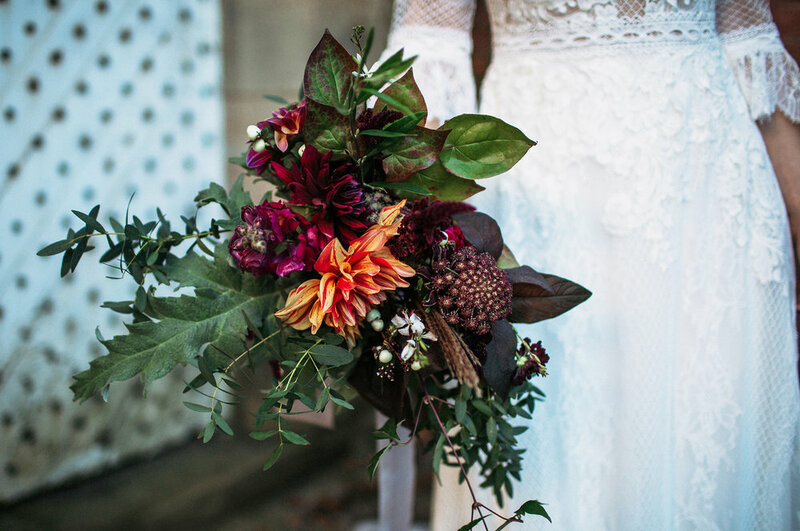 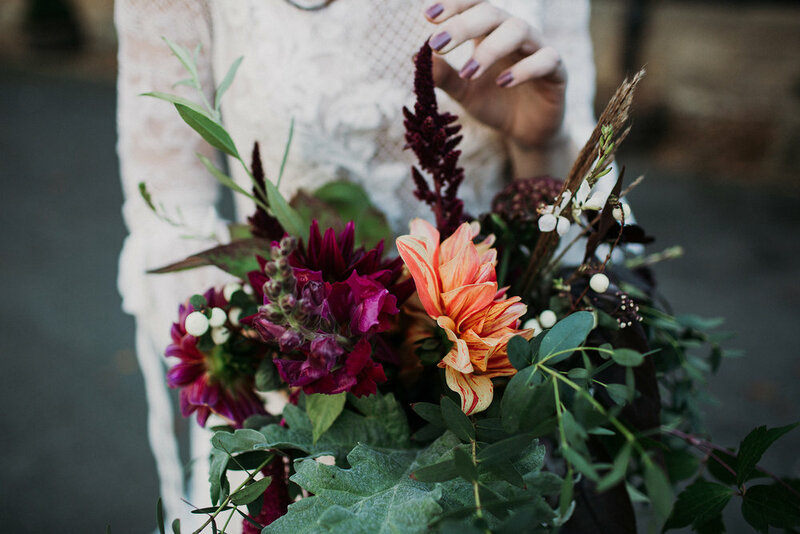 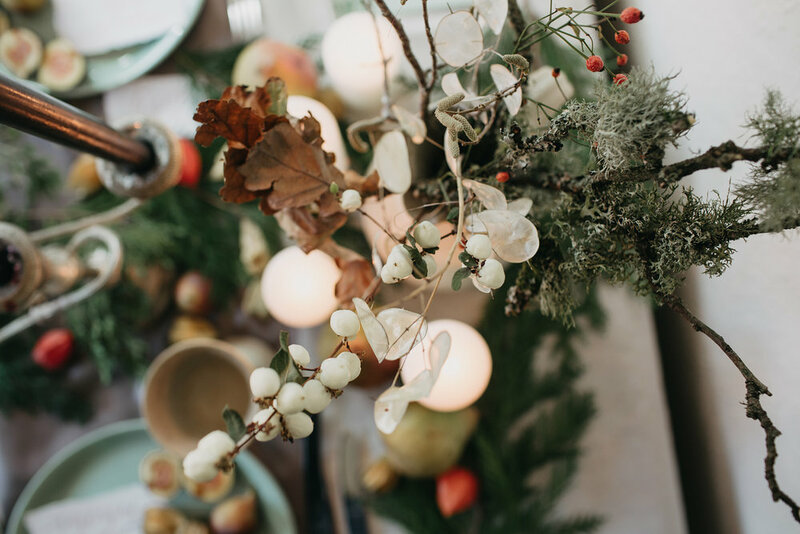 Becky from Picking Posies created a stunning bouquet for us with rich autumnal tones, and Leigh styled our model Lily’s hair and makeup absolutely perfectly. 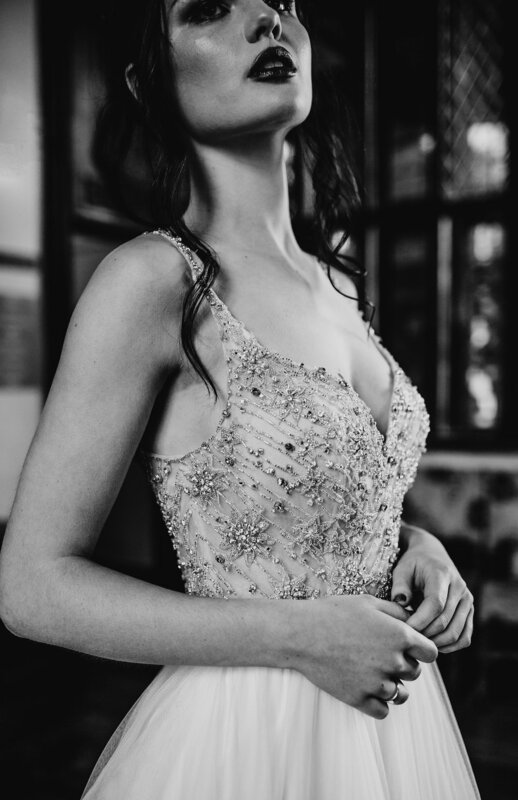 We styled the shoot with two dresses from Foxglove Brides in Preston, the Nova dress by Willowby by Watters and the Melanie lace dress by Pronovias.